Animator Marlon West satisfies his inner child with a thriving career at Disney. As a filmmaker, Kazuko Golden sheds light on the internment of Japanese-Americans during World War II. 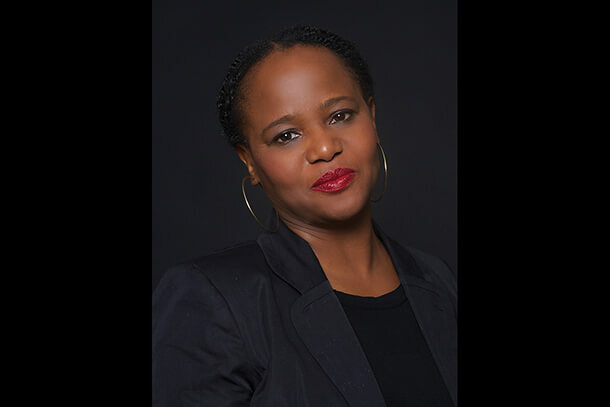 Rachel Russell channeled her passion for dance into nonprofit pursuits. This entrepreneur worked days in visual merchandising and nights dreaming up her own store—and her hard work paid off with her clothing shops, Pink Slip Boutique and Parker James. Rapper and activist Frank Waln ’14 hopes to help other Native youth find their purpose. 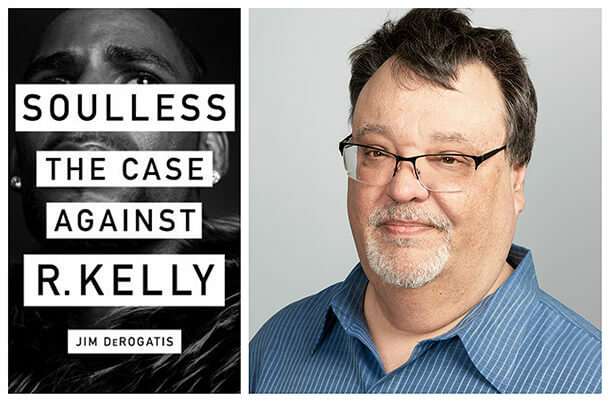 Jim DeRogatis discusses how his decades of reporting led him to his new book, "Soulless: The Case Against R. Kelly." 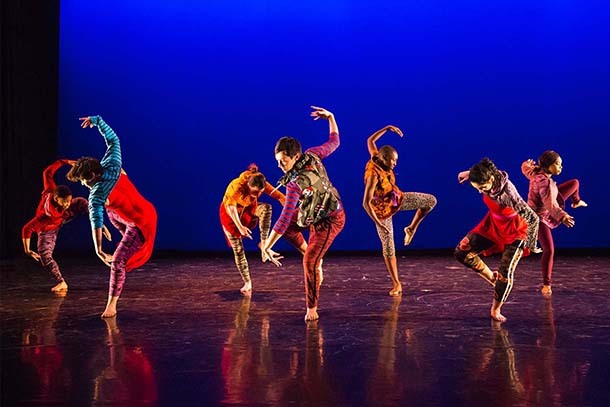 Students from Columbia, one of only four participating U.S. institutions, will study with renowned dancers at the Centre national de la danse in Paris, France this summer.